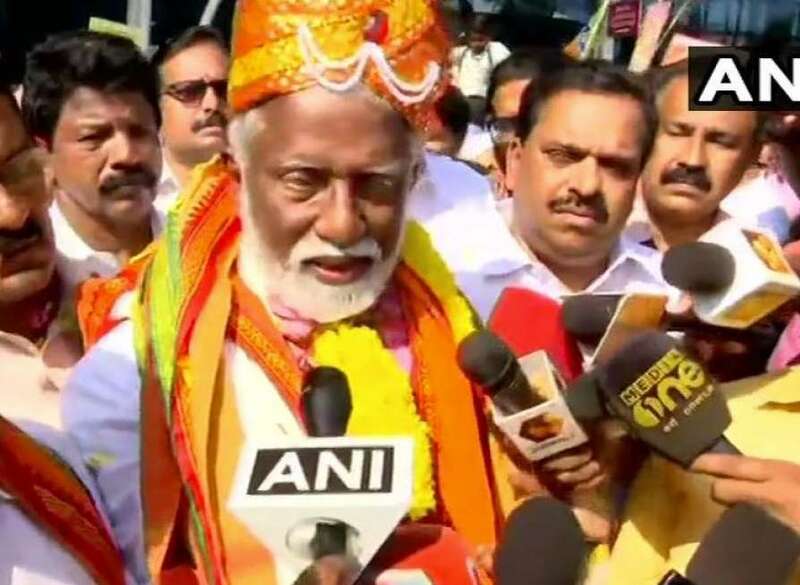 Thiruvananthapuram: BJP leader Kummanam Rajasekharan on Tuesday criticised the State Chief Electoral Officer’s decision not to use the Sabarimala issue for election campaign. The former Governor said that nobody can say not to raise an issue during election campaigning. Kummanam was addressing the media when he reached Kerala after resigning the post of the Governor of Mizoram. 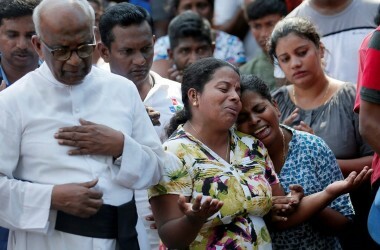 He also added that they will file a complaint to the Election Commission of India against the State Chief Electoral Officer.